Time to remove those old posters. 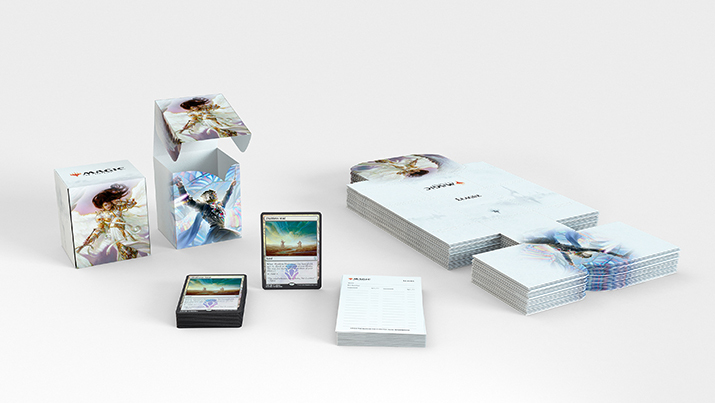 Check out your Dominaria kits, including new promo cards and accessories, all on their way to you now. 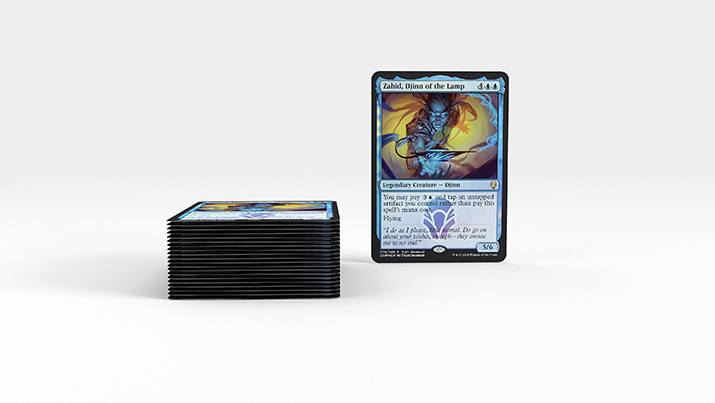 Kits will arrive in three waves (in March, April, and June), and they'll include one of the game's most iconic mana accelerants, proven Standard winners with alternate frames, and a foil, Standard-legal, Commander-friendly rare only available at WPN stores—not found in booster packs. 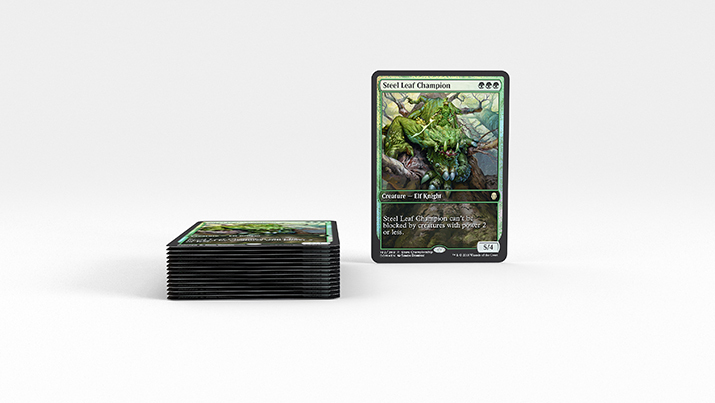 Hand out one foil full-art Steel Leaf Champion promo card to each participant. 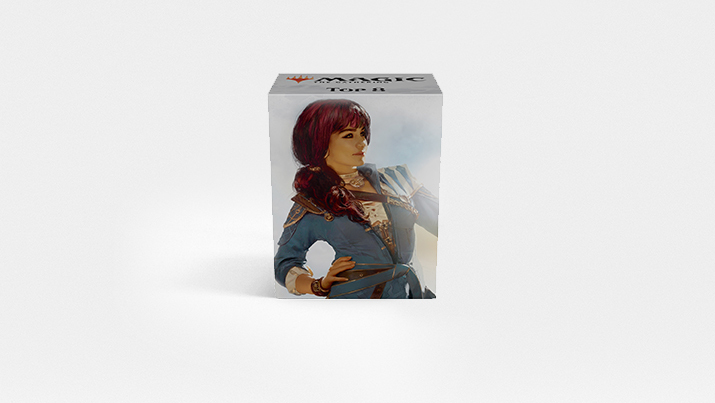 Award the Top 8 players with an exclusive Rivals of Ixalan Store Championship deck box. 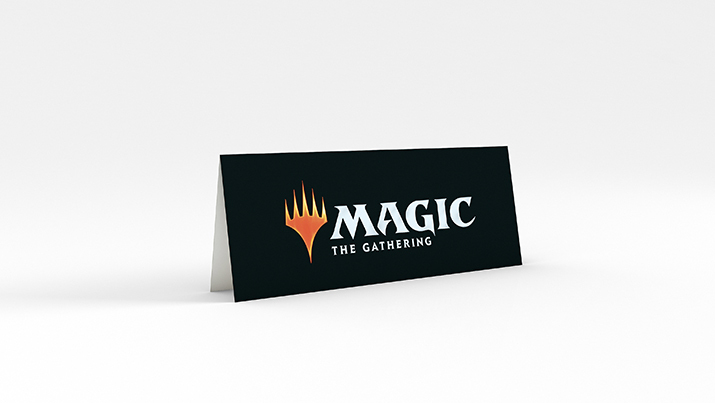 The winner of the event will receive the exclusive Rivals of Ixalan Store Championship playmat. 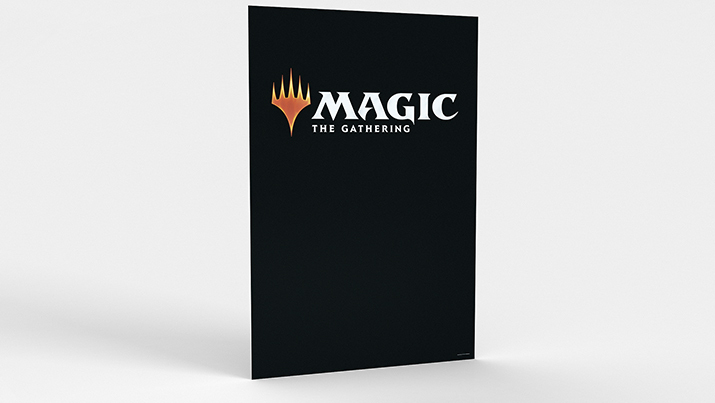 Magic Open House is the best time to teach new players the game of Magic, and it relies on existing players to bring them into your store. 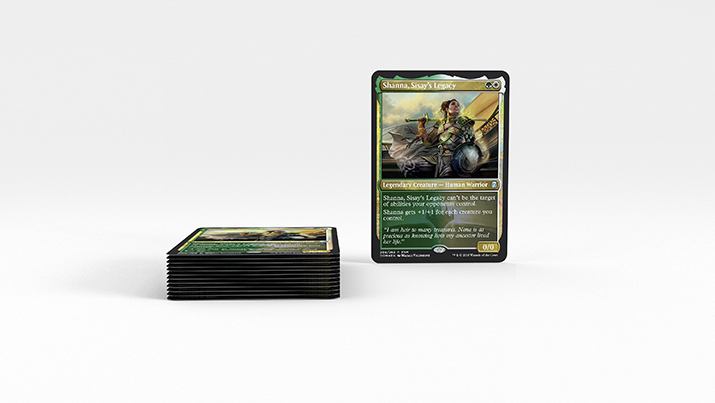 The promo should help—Llanowar Elves is one of the game's most iconic mana accelerants, almost guaranteed to see play in Standard. Players can earn one by bringing a friend, teaching a new player, or playing with a new player. Use this learn-to-play playmat to help clearly designate a learn-to-play station in your store. 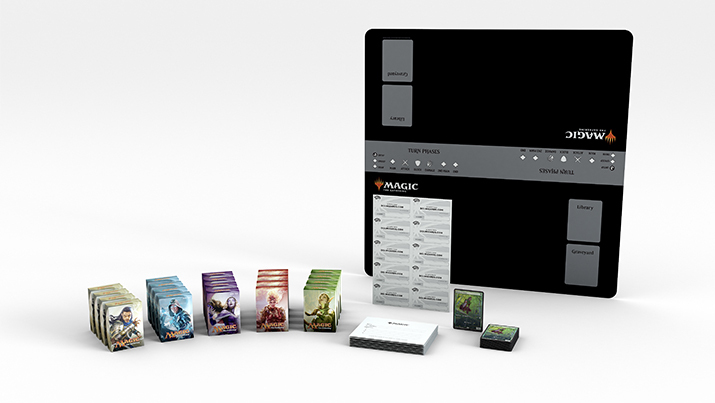 The playmat itself can assist in teaching new players about the different zones and phases of Magic. 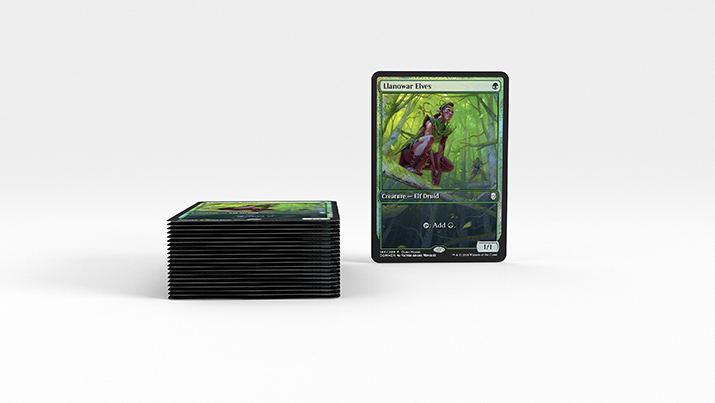 Hand out one of these foil, full-art Llanowar Elves to each participant. Hang this large display in your storefront window to grab the attention of every shopper who walks by your store. If you can't set up the display in a storefront window, you can separate it into parts for multiple placement options. 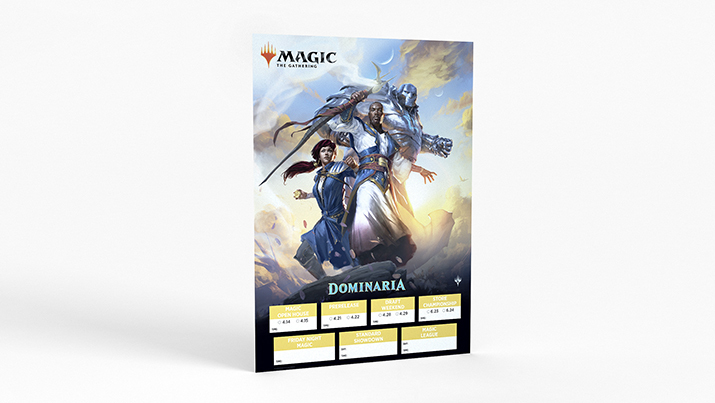 Position this poster in a highly visible space such as your point-of-sale area or on your front door so both current players and potential new players can easily find your Dominaria event schedule. 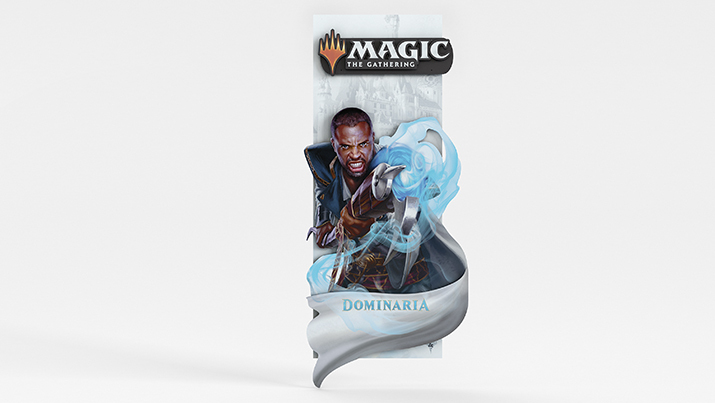 Place this shelf talker under Dominaria product to assist shoppers in finding the latest Magic product. 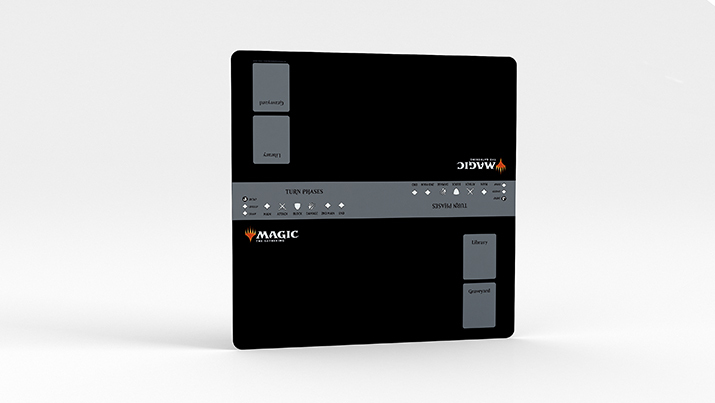 Help increase reminder purchases with this point-of-sale display for your sales counter. Thanks to the evergreen design of the shelf talker and point-of-sale display, you can use them indefinitely to help distinguish new products and encourage sales. 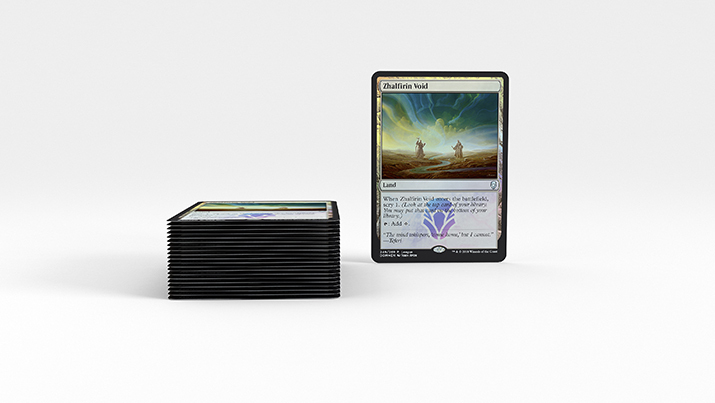 For the first time, Dominaria's Buy-a-Box promo is a foil Standard-legal rare only available at WPN stores—not available in booster packs. 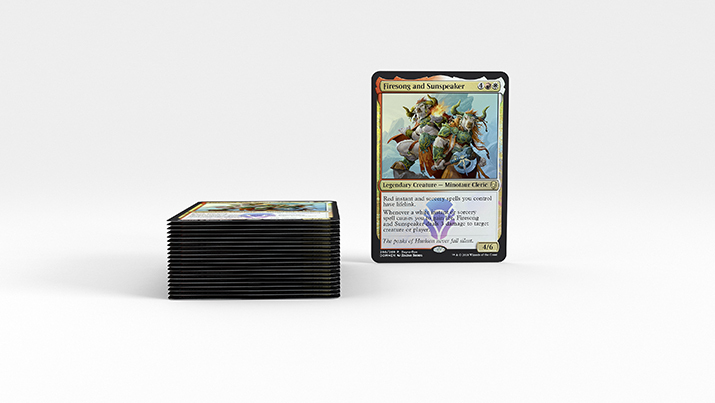 It's sure to find a home in Commander, plus the latest multiplayer format, Brawl—a new Commander variant using only Standard-legal cards. You will automatically receive a number of promos based on your store level to distribute to those who purchase a booster display in store. Highlight this promotion to your newer customers who may not be familiar with the bonus card incentive. A weekend full of Dominaria Booster Drafts! Give out a Zahid, Djinn of the Lamp to all drafters. If you're running a scheduled Draft Weekend event and you don't have at least eight players, simply cancel the scheduled event and create a new "Magic Casual Event" then select "Casual - Booster Draft" from the dropdown format menu. 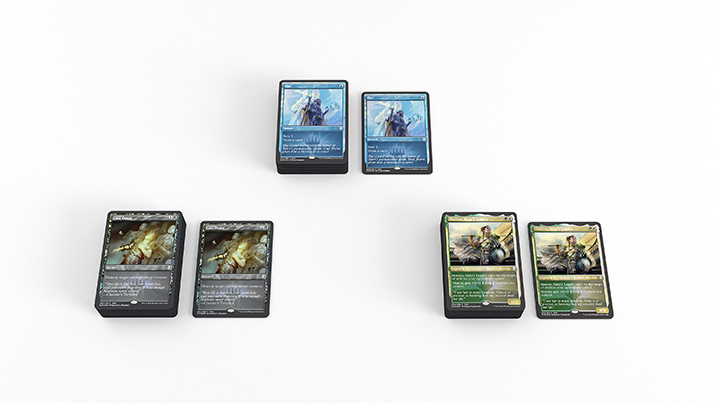 Dominaria brings the return of the goes-in-your-deck kind of promo cards, including a proven Standard selection spell, Opt. But that's not even the biggest news: they've also got unique frames. 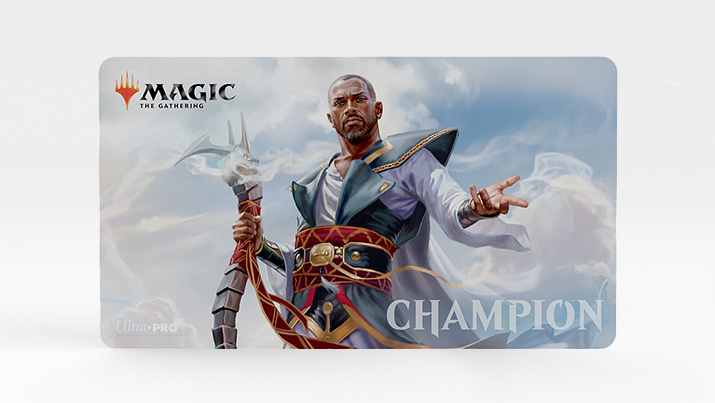 Doing unique frames, rather than alternate art, drastically lowers the lead time on new promos. Which means we can be more agile when we choose them, which means we can choose more relevant cards. 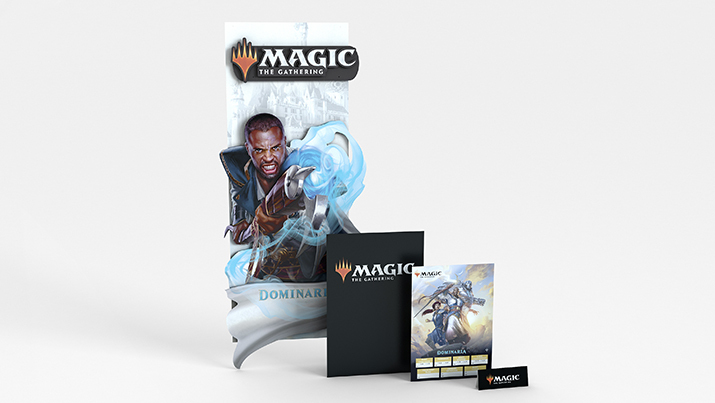 You'll receive all your FNM promos for the Dominaria season in this kit. 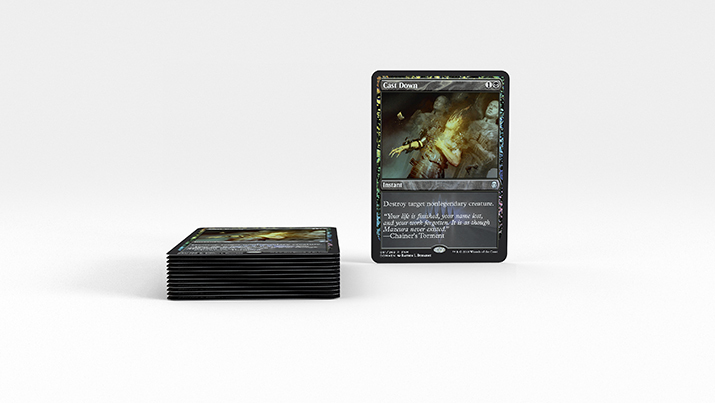 Distribute them at FNM as you see fit—just make sure your supply will last the entire season. League collection boxes make a return after a hiatus with Rivals of Ixalan. Your League kit will include thirty of them to help newcomers build their collections and ease them into the habit of playing in your store. 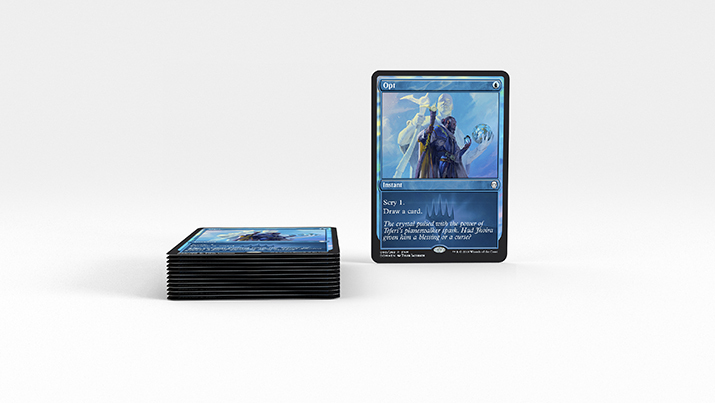 Give each league participant a collection box for their league deck storage. Award this promo card to league participants who play ten or more games. 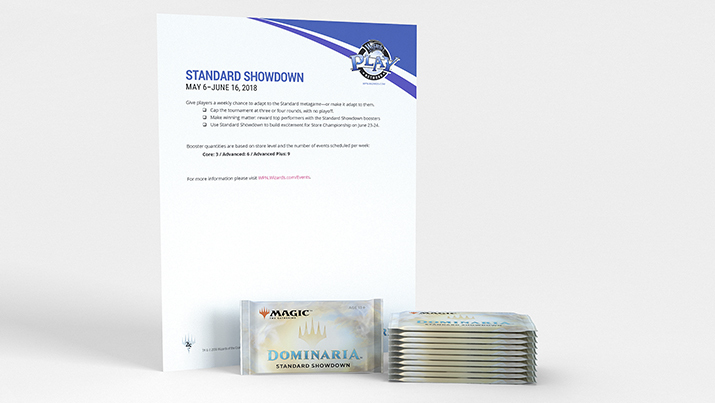 Standard Showdown brings another round of prize boosters, loaded with rare and foils from recent expansions, plus a foil basic land from Dominaria. Handout the Standard Showdown prize boosters to your top competitors at the end of each event. More kit information will be available as the date draws nearer. If your kits have any damaged materials and/or you would like more tips on how to best utilize these materials at your store, please contact Retail Support for assistance. *Date of kit arrival may vary by region.